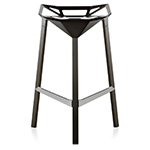 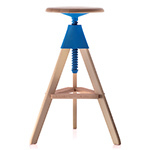 Complementary to the 360° chair and stool comes a simple storage container on castors. 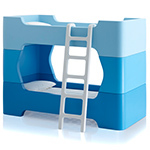 The container consists of a singular plastic drawer unit which swivels out from a vertical pole to open. 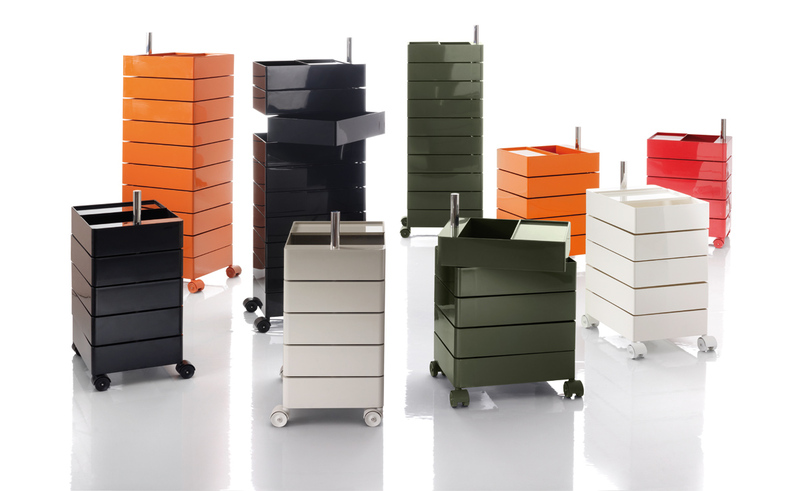 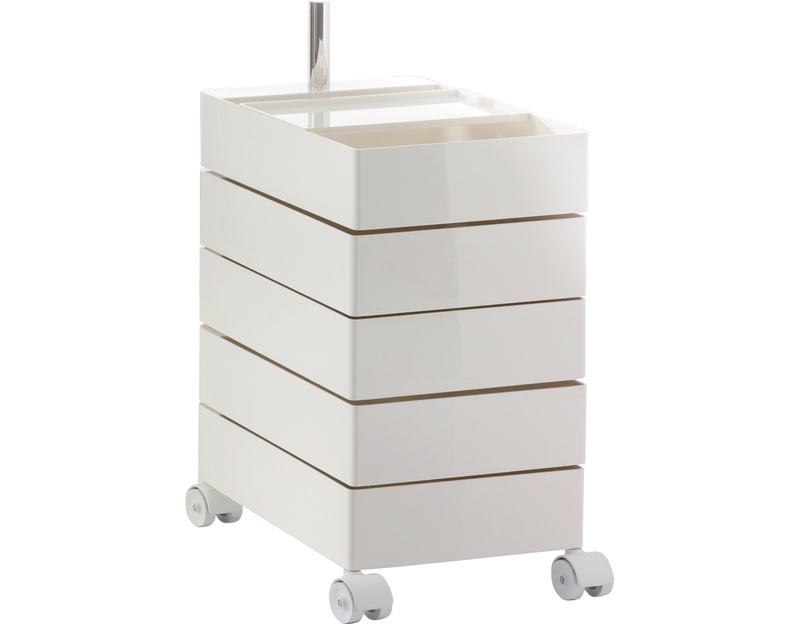 The 360° container in ABS is available with five or ten drawers and comes in your choice of a variety of colors. 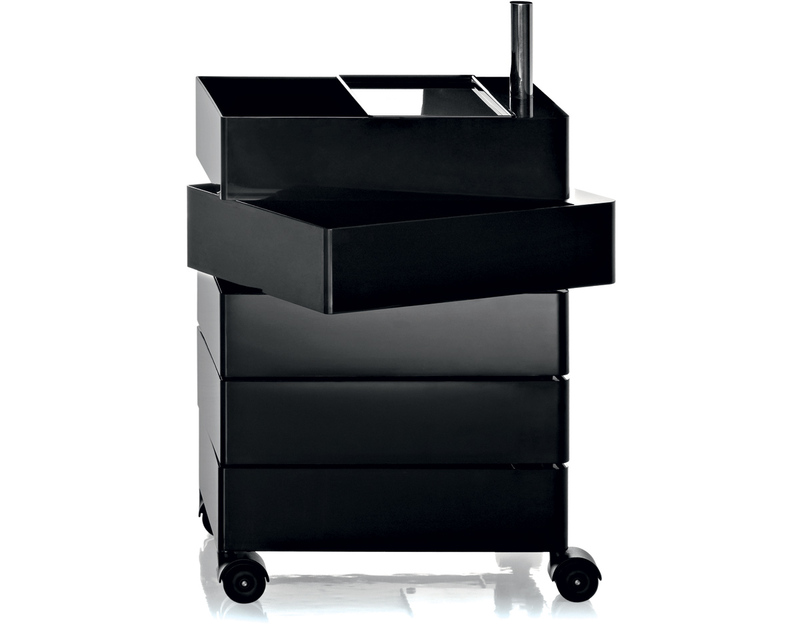 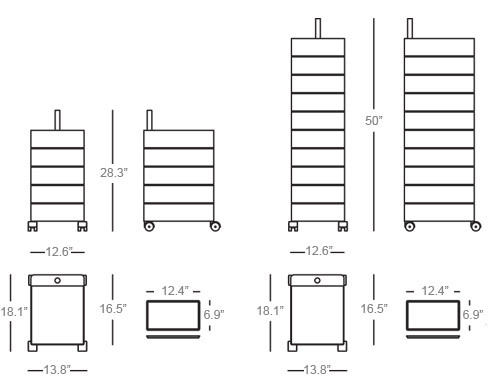 360° container comes in two sizes, 5-drawer or 10-drawer. 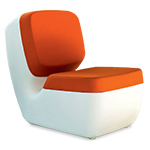 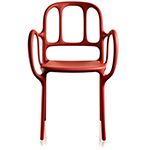 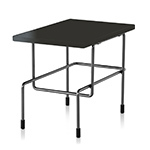 $649.00 + free shipping in the continental U.S.